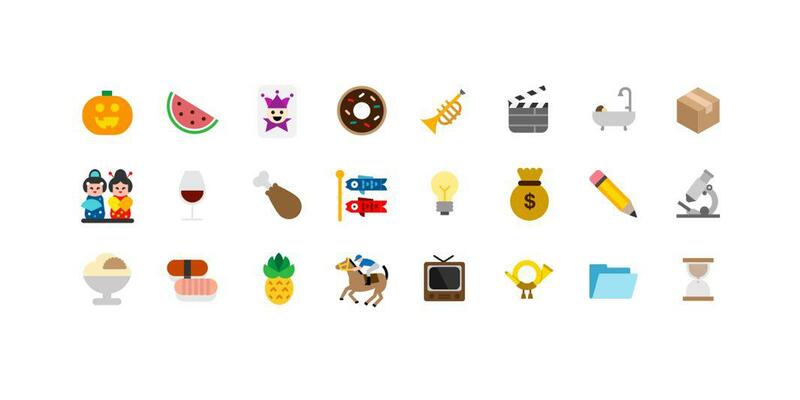 Emoji Redesign Project offers flat design for your favorite pictograms. 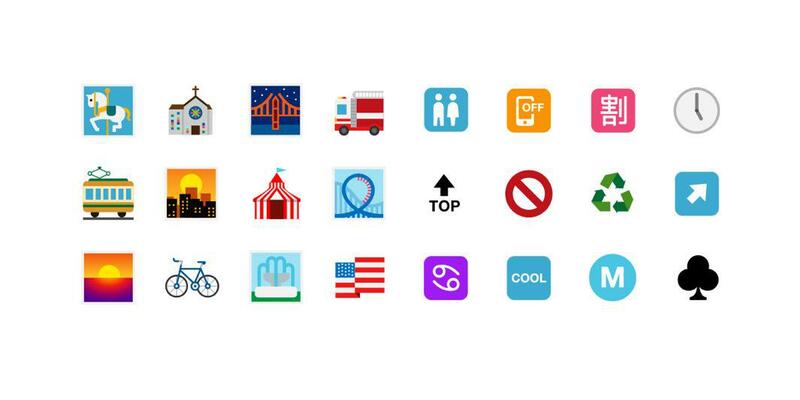 Is It Time for an Emoji Redesign? 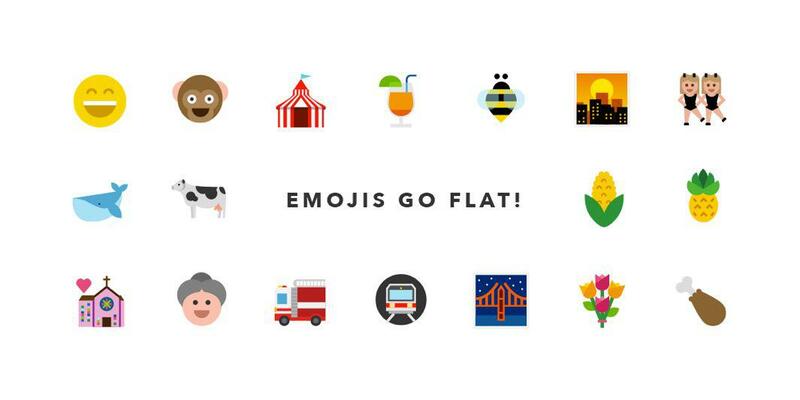 Emoji might be fast becoming America’s most popular second language, but not everybody is a fan of these supposedly adorable pictograms. 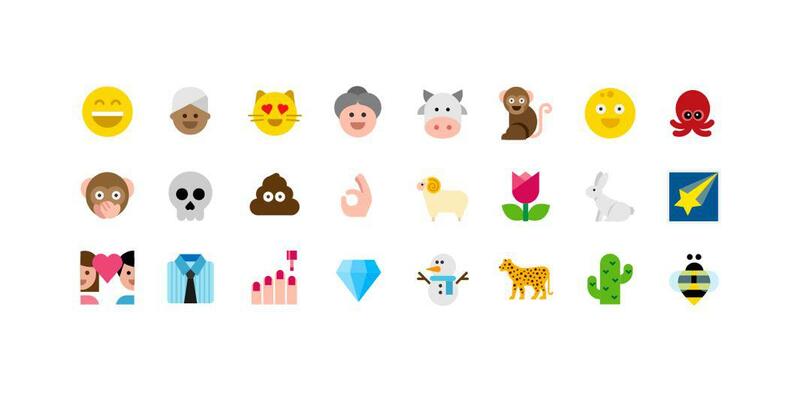 The prevailing design aesthetic of emojis—which were originally developed as communications devices for teenagers in the late 1990s in Japan, where they are no longer considered cool—has only become more hokey and juvenile since Western designers translated them for smartphones. While the range of icons has continued to expand, the design language suffers from a case of arrested development that can make them embarrassing for grown-ups to use. Maybe this is why you love them. 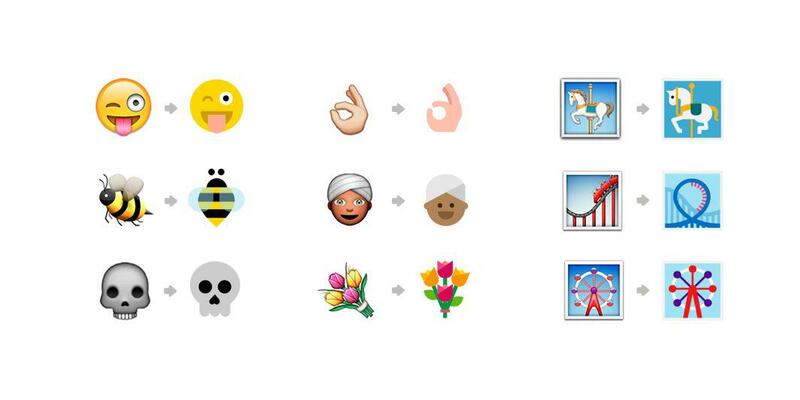 But for those whose barrier to embracing the language of emoji is their corny aesthetic, Italian art director Vittorio Perotti and illustrator Giulia Zoavo have decided to offer a redesign. For their ongoing Emoji Redesign Project, Perotti and Zoavo have reimagined 845 emojis with a flat, streamlined design that respects original pixels and grids, and uses a limited palette of 90 colors.